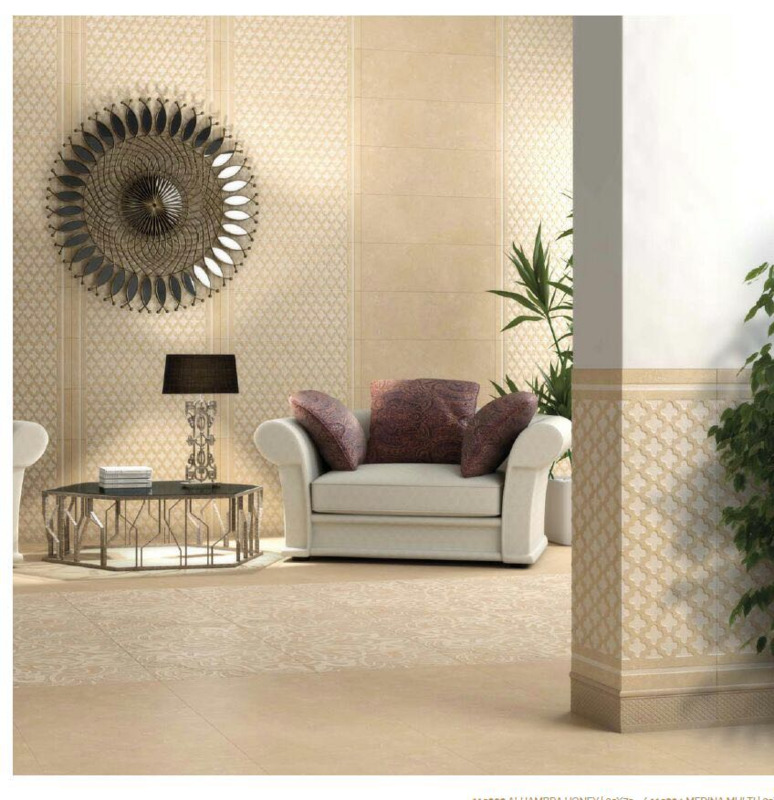 Keeping in mind the ever-evolving requirements of our clients, we are devoted towards trading an optimum quality range of tile. Our company believe in Premium Quality. “Quality Is Our Motto”.